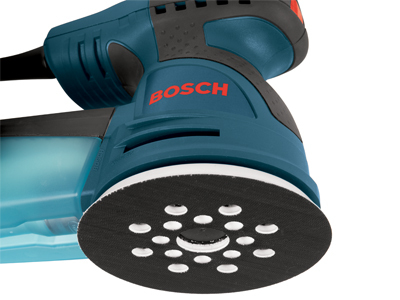 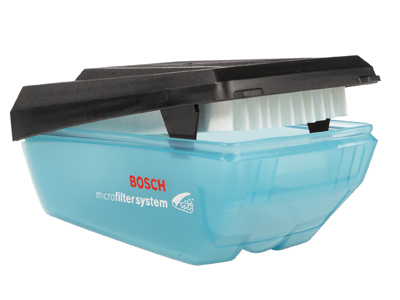 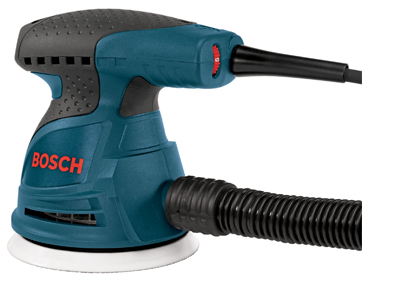 The Bosch ROS20VSK 5 In. 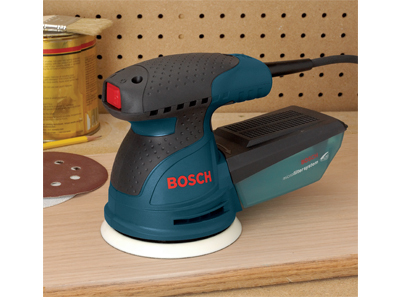 Random Orbit Sander/Polisher has an integral pad dampening braking system to eliminate swirl marks on the finished piece. 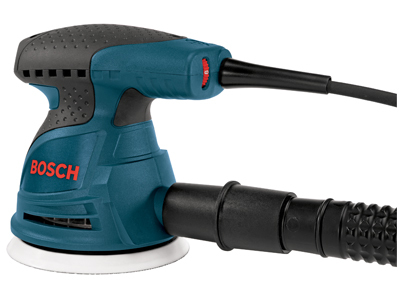 This tool provides rapid removal and an ultra-smooth finish. 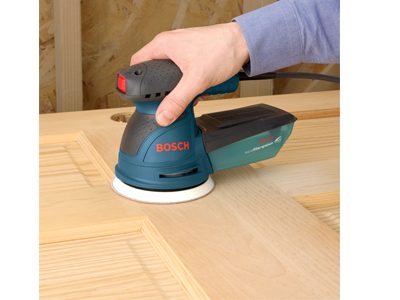 Any pro who needs to sand – especially woodworkers, cabinet makers and finish carpenters – will find that the sander does the job to exacting standards and swiftly. 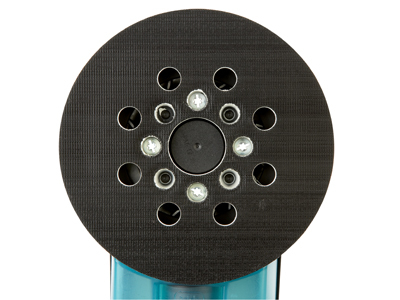 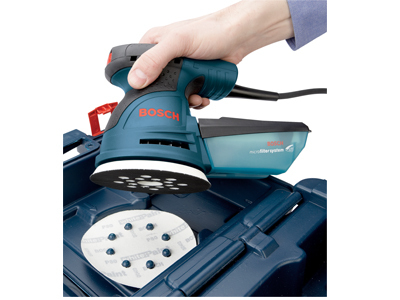 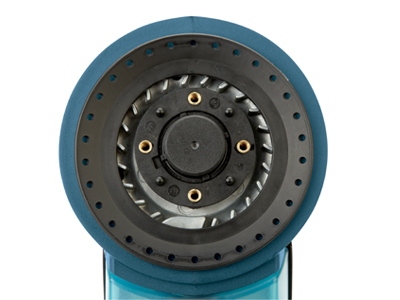 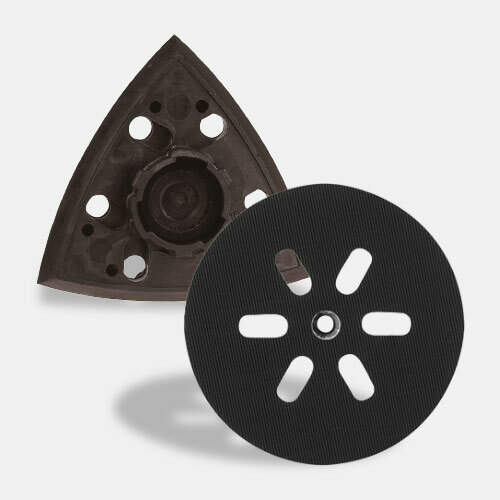 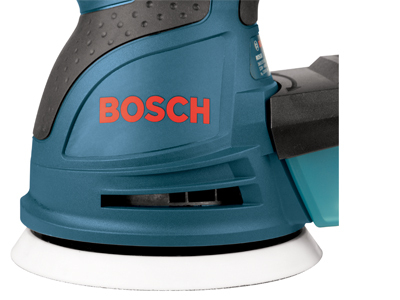 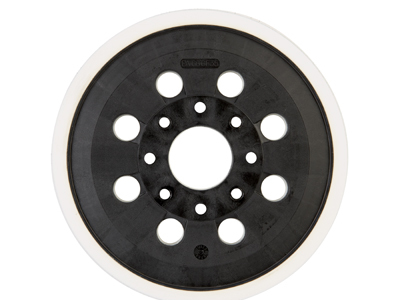 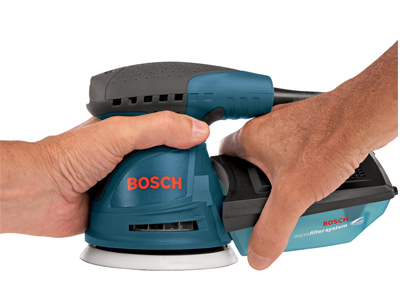 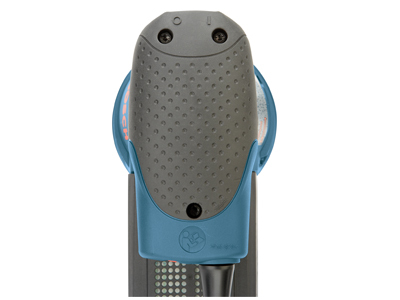 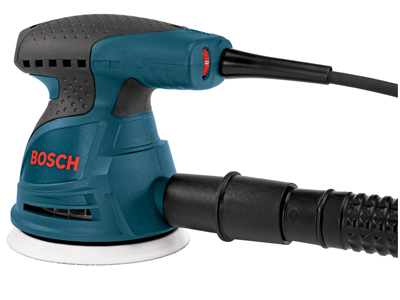 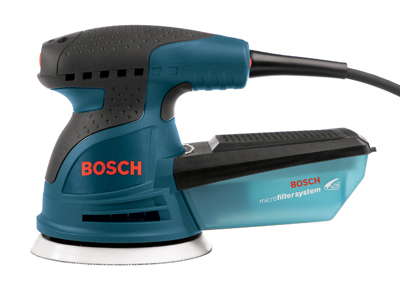 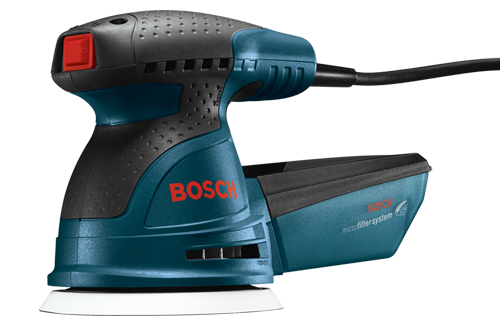 To ensure a strong grip of the disc while in use, it employs Bosch’s hook-and-loop disc attachment. 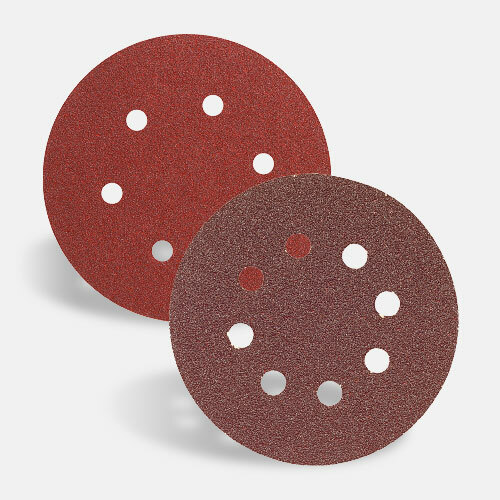 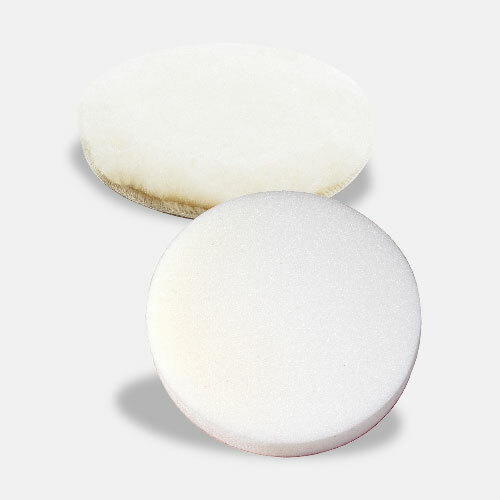 And the microcellular backing pad is pliant to ensure a smooth, fine finish on both flat and contoured surfaces alike. 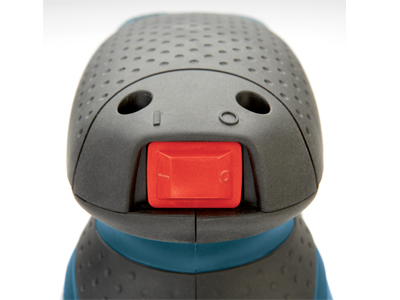 It was designed with an ergonomic soft-grip top and body. 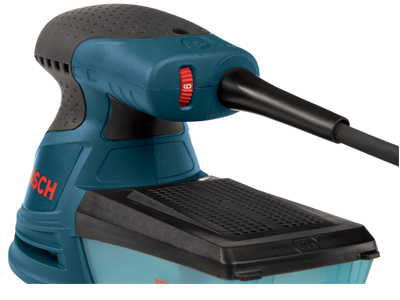 It has variable-speed control from between 7,500 and 12,000 OPM to match the speed to the task. 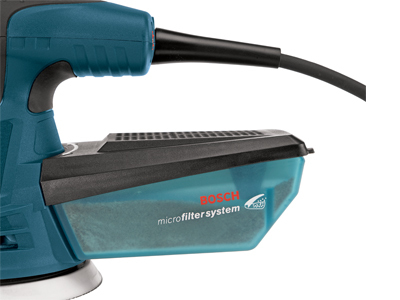 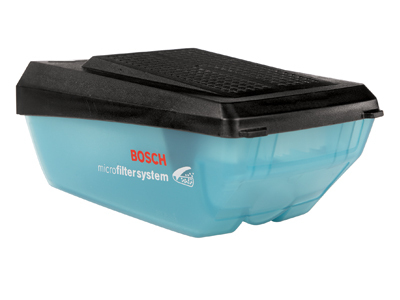 It also includes an on-board system for filtering fine dust. 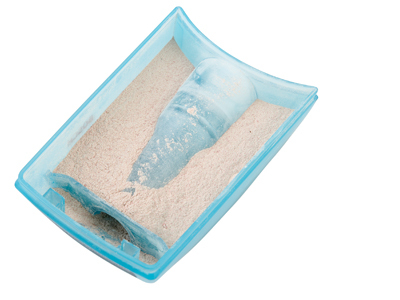 Dimensions 5" x 6" x 9"